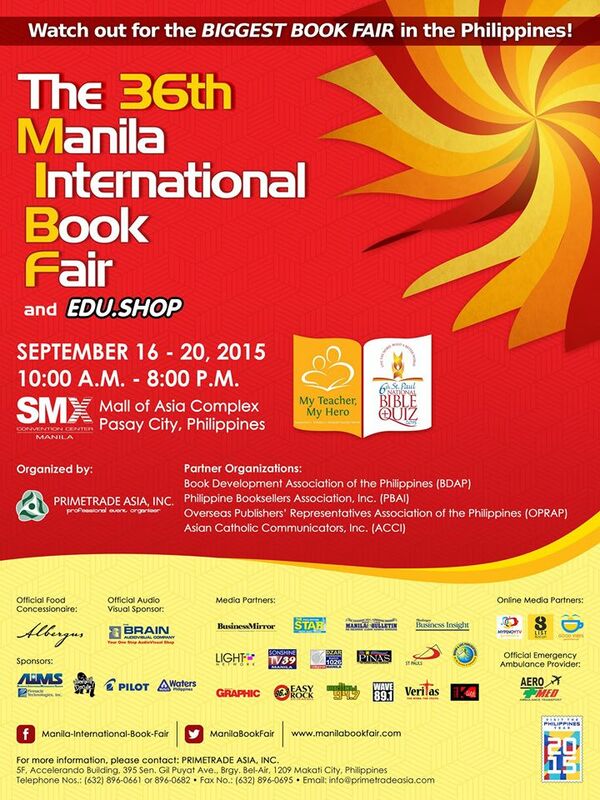 The 36th Manila International Book Fair will be this coming September 16th - 20th from 10AM to 8PM at the SMX Convention Center MOA Complex, Pasay City. Are you all excited? because I am!!! 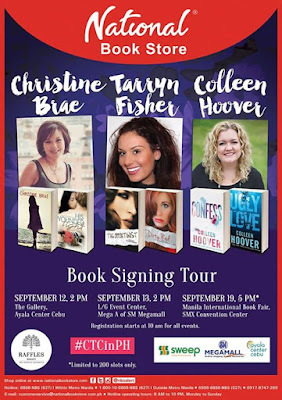 There are so many book events that's gonna happen and of course book signings from local and international authors. 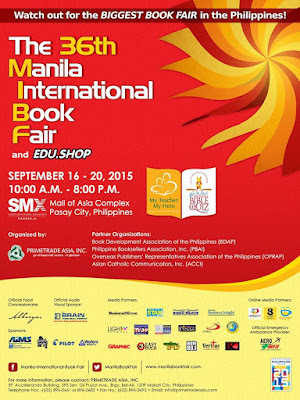 The schedule of events can be viewed in the MIBF website, the link is here for your reference http://www.manilabookfair.com/schedule.html. 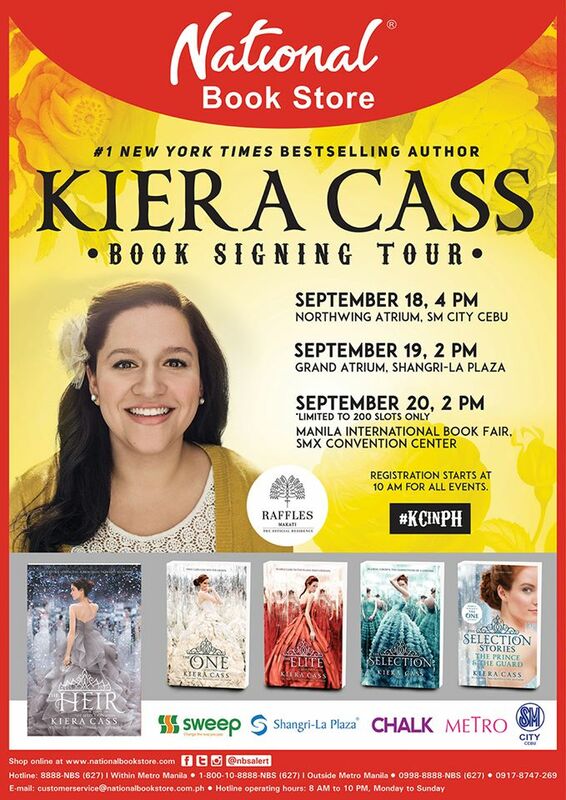 One more fun thing is that National Bookstore has a big treat for everyone! Kiera Cass, Colleen Hoover, Tarryn Fisher and Christine Brae will be in Manila to have book signing tours! 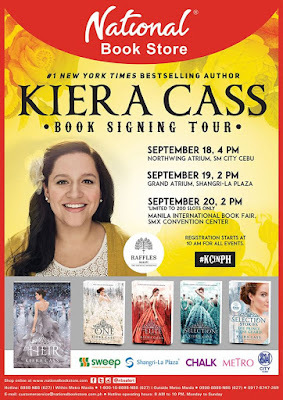 You can also visit their Facebook and Twitter page.